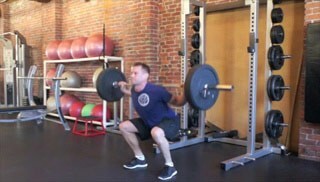 Barbell squats are one of the best exercises you can do and should be included in every strength program. 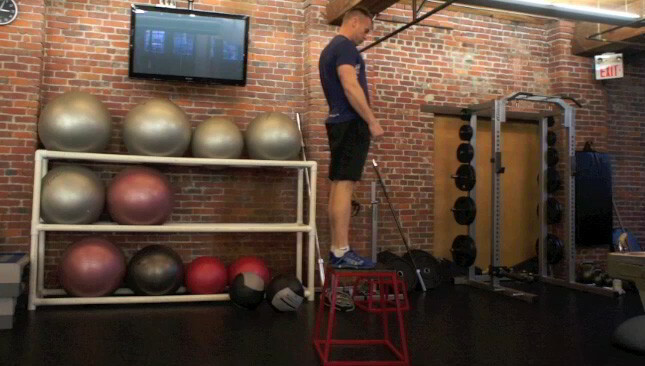 The high box jump is an intermediate lower body exercise. 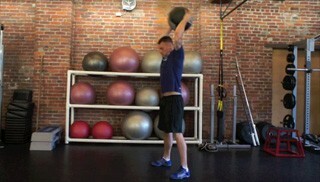 This is an explosive plyometric exercise that targets the glutes and quads. The knees to elbows exercise is one of the most challenging and one of the most effective core exercises you can do. The push-up plank toe tap is core conditioning exercise. 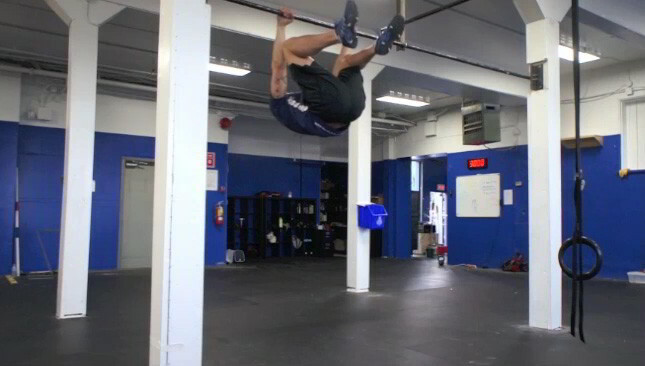 This exercise targets the abs and obliques and is suitable for all fitness levels.